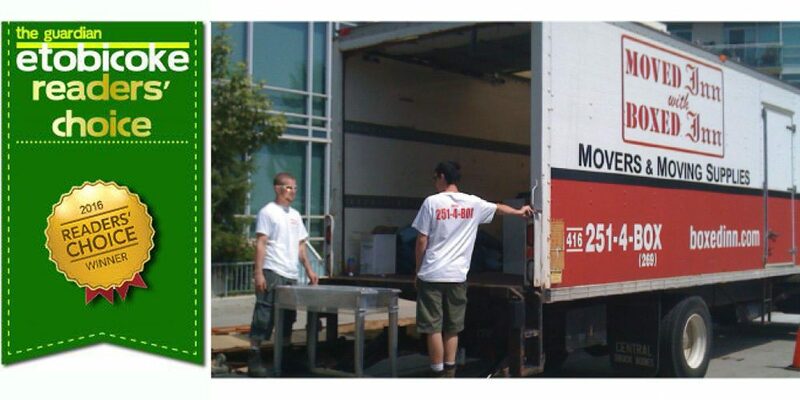 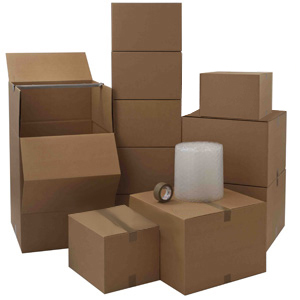 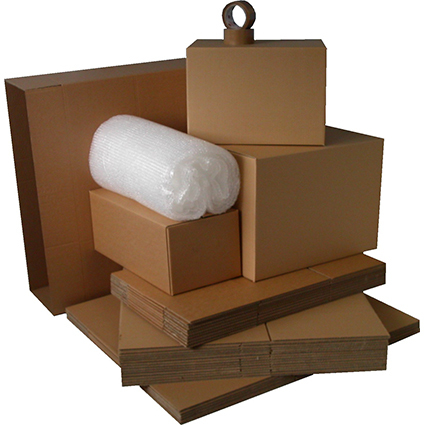 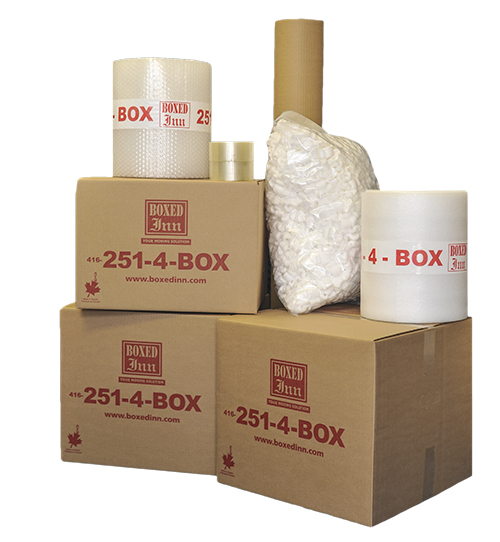 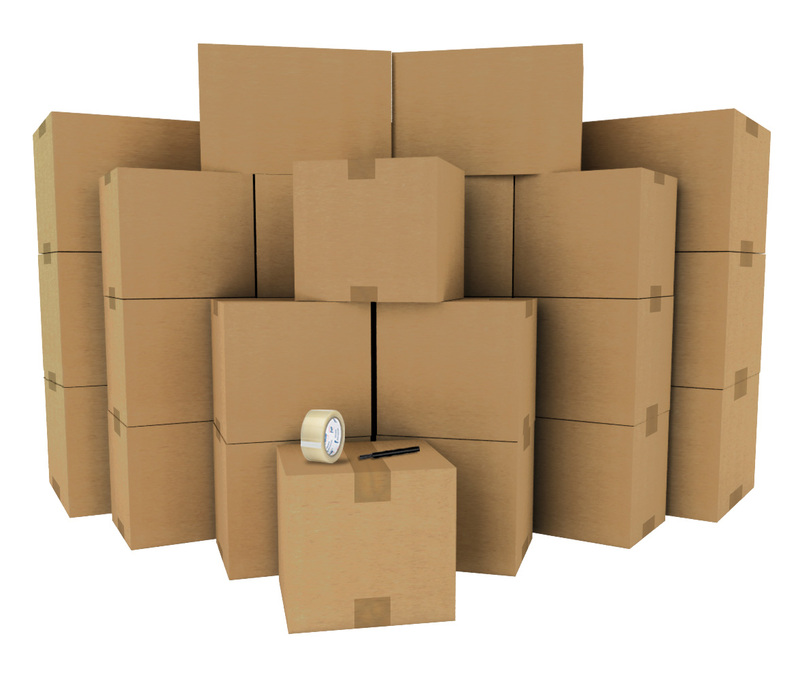 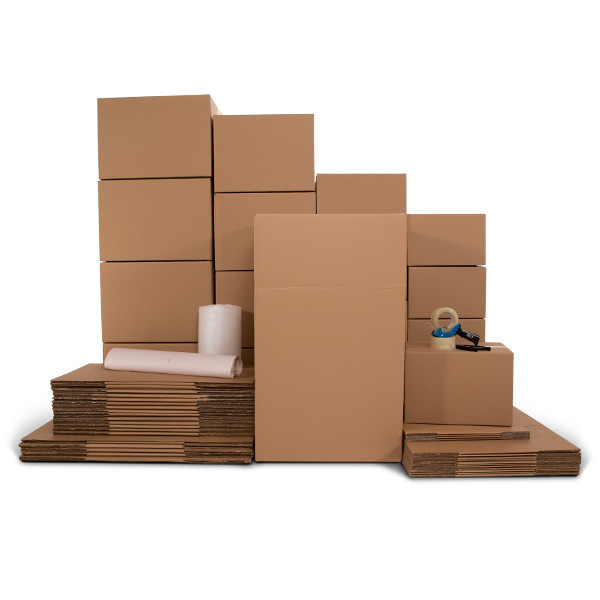 At Boxed Inn, we aim to be the best moving company providing moving services & supplies in Toronto. 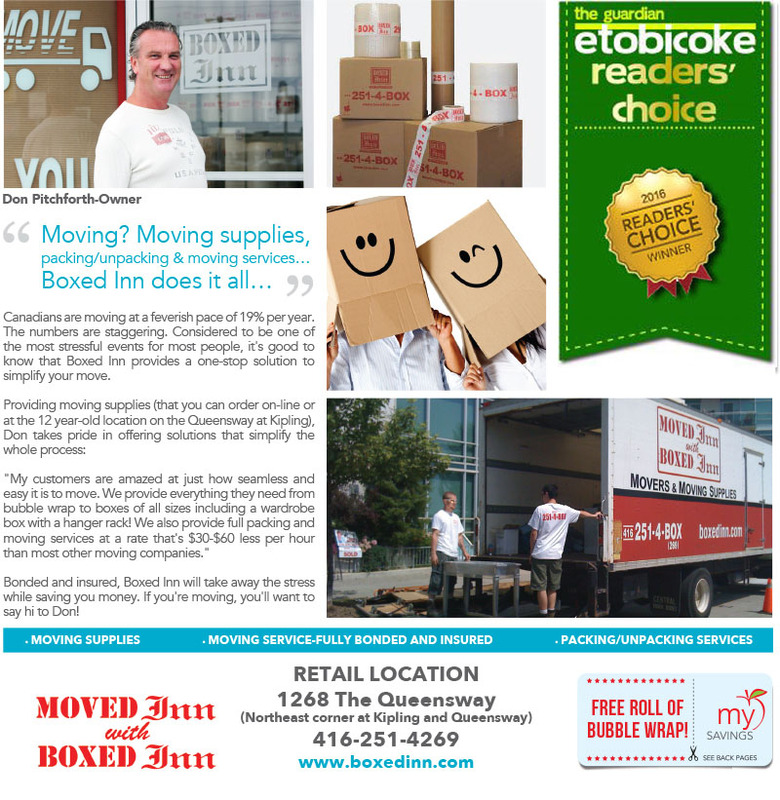 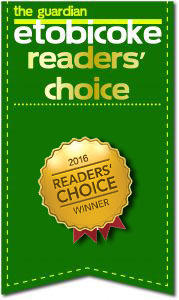 More than just movers, we also care about our customers, making sure their move is seamless and stress-free, which is why Boxed Inn has won the Gold Award for Best Moving Company from the Readers’ Choice award in Etobicoke. 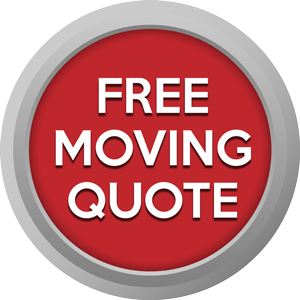 Contact us for a free moving quote and let us show you how stress free a move can be!